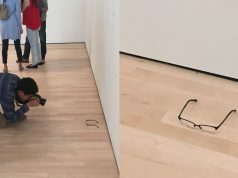 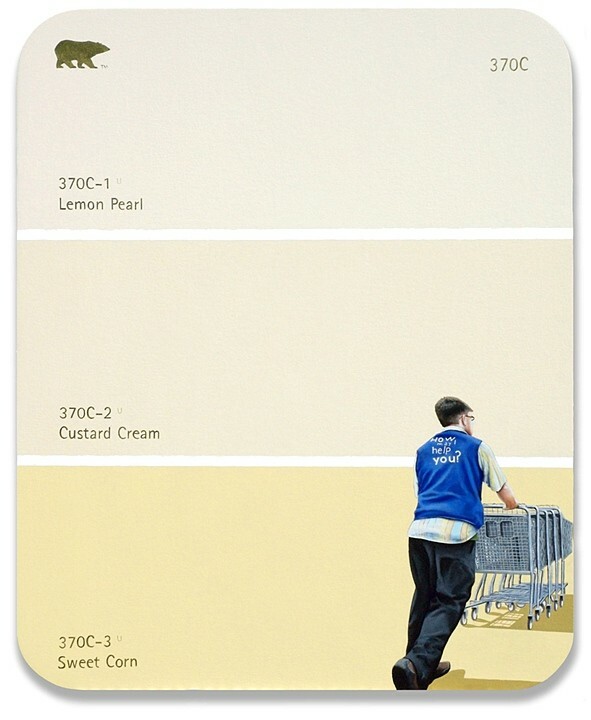 We all have, one time or another, been called to get our room, our house or our workplace painted and so have proceeded to skim through the seemingly endless paint color swatches of the local hardware store in equal satisfaction and confusion, spending an unexpected amount of our time puzzling over nearly identical hues. 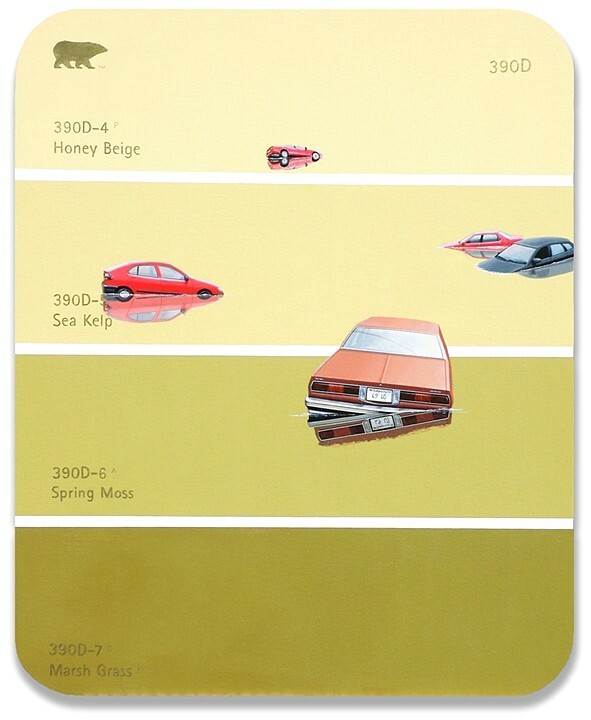 This element of the mundane and ordinary is captured by artist Shawn Huckins in his retro, everyday life scenes on no other canvas than paint-swatch gradients. 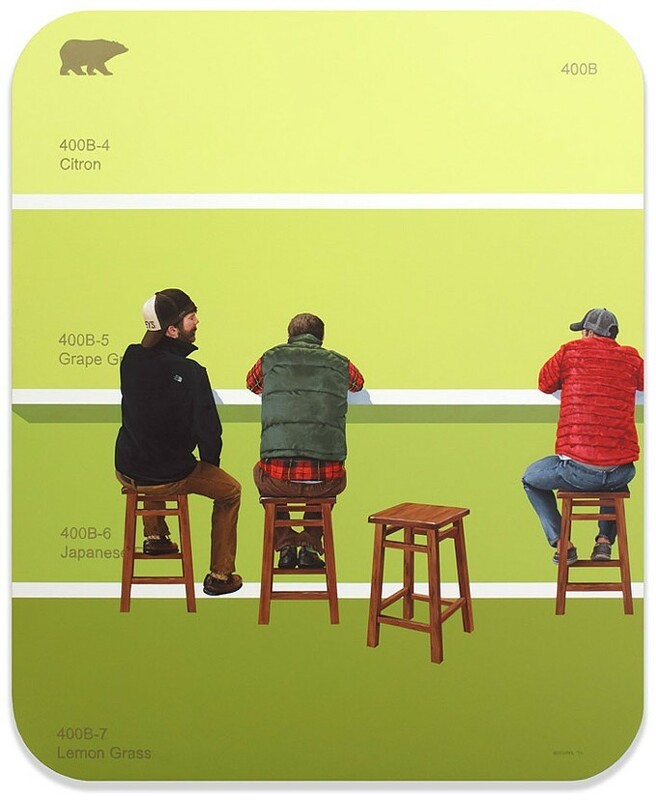 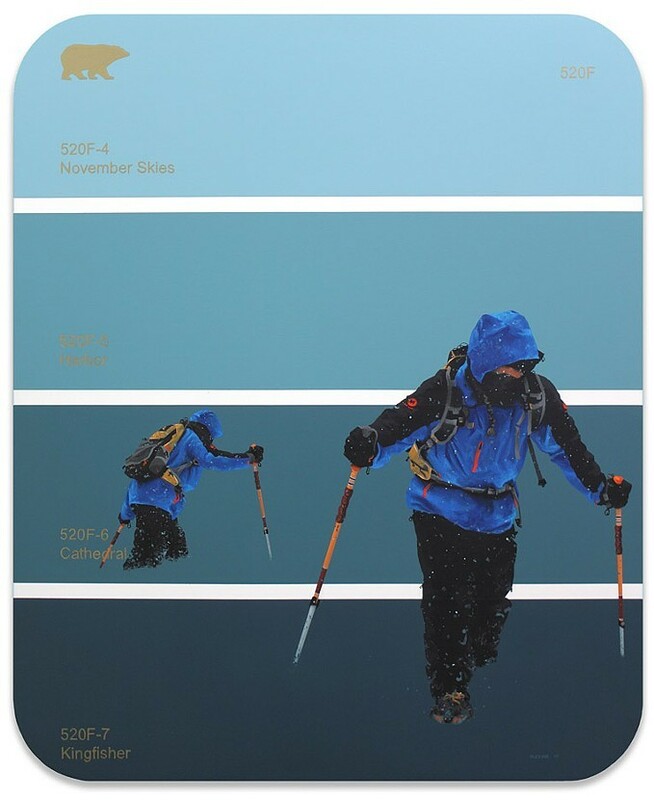 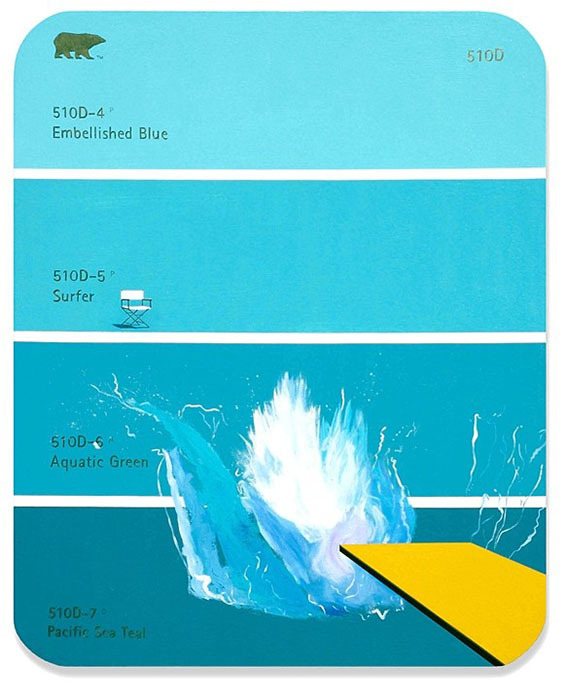 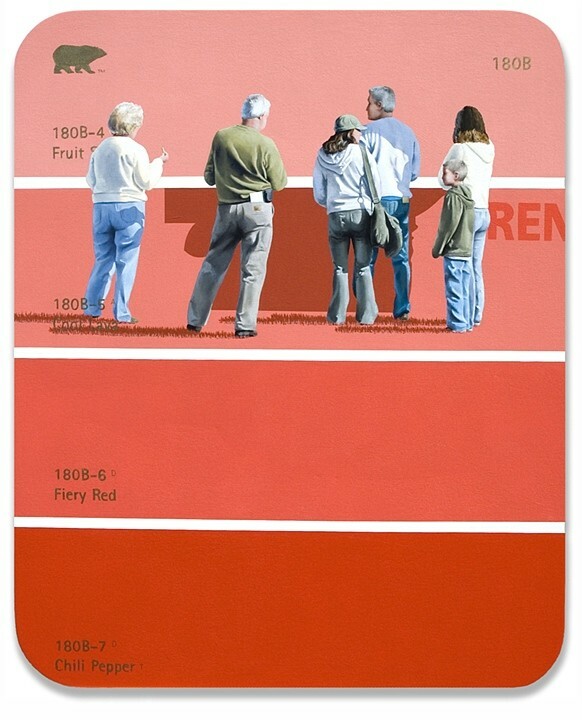 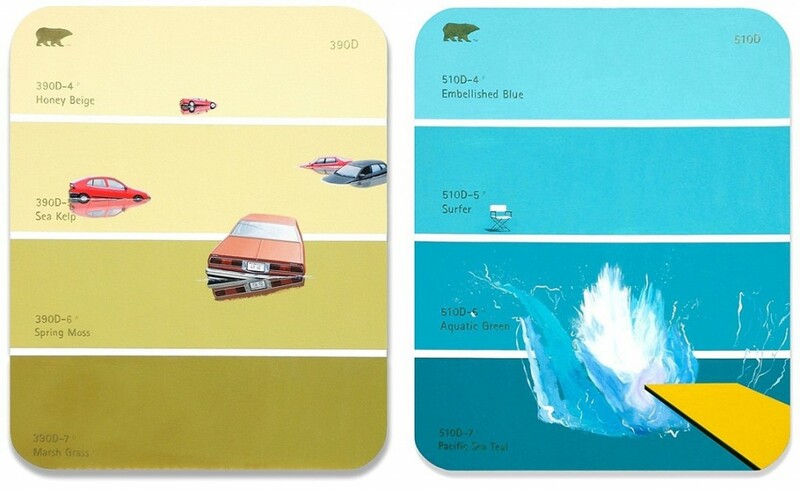 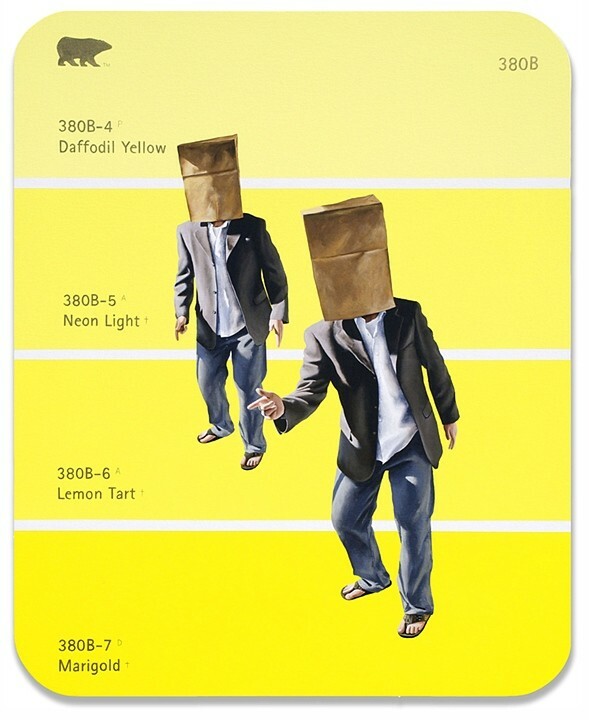 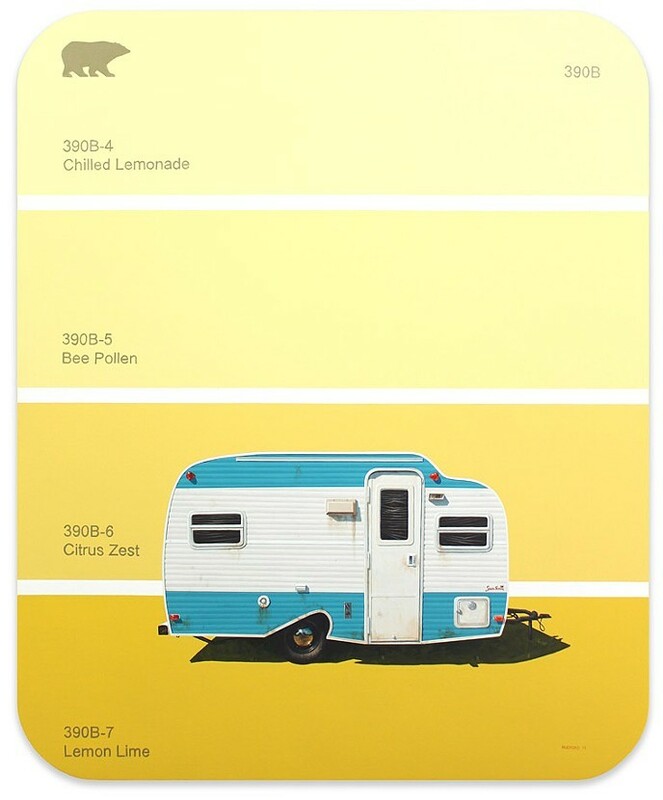 In his work, The Paint Chip Series, Huckins makes a statement on daily life and its simple pleasures by adding average people, objects and scenes on the colorful swatch cards, that give off a fresh, pop vibe.